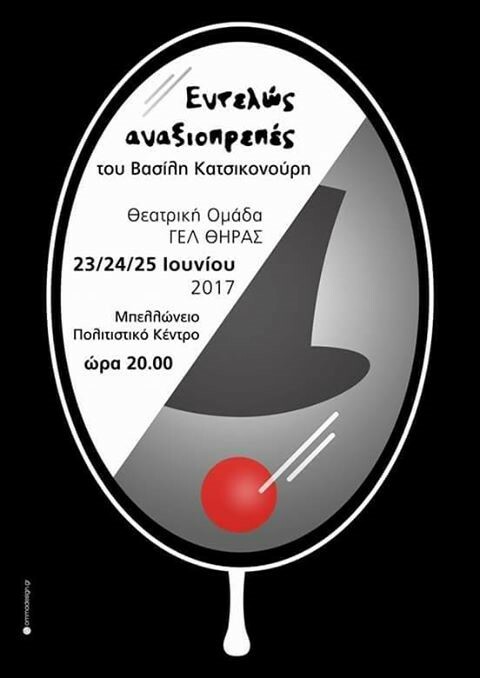 - The Senior High School of Santorini puts on the comedy “Completely Mischievous” by Greek playwright Vasilis Katsikonouris. The survivors of a plane crash, who have lost their memory, take part in an experiment in a psychiatric clinic. They are given roles where they have to act as…themselves before the crash! At Bellonio Cultural Foundation, in Fira, at 20.00. Free entrance. 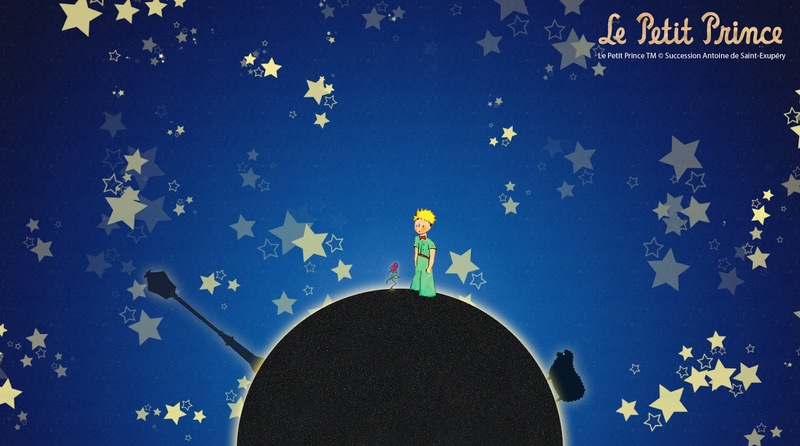 - You can also watch the last day of the “Little Prince” play. Antoine Saint Expery’s famous book is put on by the Theatrical Workshop of Santorini. At Boutari Winery, in Megalochori, at 20.30.